While jalapeno and other hot peppers can make your dishes taste great, they can produce a burning sensation when they touch your mucous membranes. These hot peppers contain a compound called capsaicin which causes the burning sensation. The exposure to jalapeno doesn't cause a chemical burn, but the pepper juice can cause a very painful burn on your skin if you don't take precautions to prevent it. 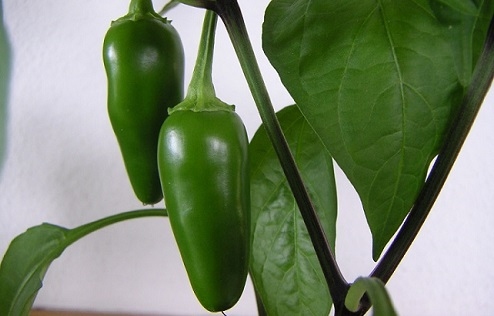 The good thing is that you can find an effective jalapeno burn remedy to eliminate pain quickly. Using baking soda paste is probably the most effective jalapeno burn remedy. It will eliminate that stinging sensation you notice soon after cutting jalapenos. 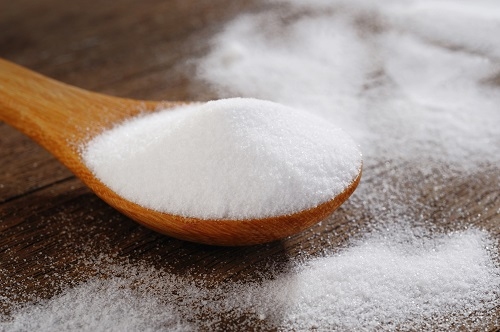 Just mix baking soda in water to make a thick paste, apply it directly on your hands or other affected areas and leave the paste on your hands until it dries completely. You can also scrub your hands with baking soda to reduce pain. This delicious jalapeno burn remedy will definitely help and work very effectively. It's mainly because the capsaicin is more soluble in fat which is plentiful in chocolate. Take a bite of a chocolate that has high fat content to get rid of that capsaicin. 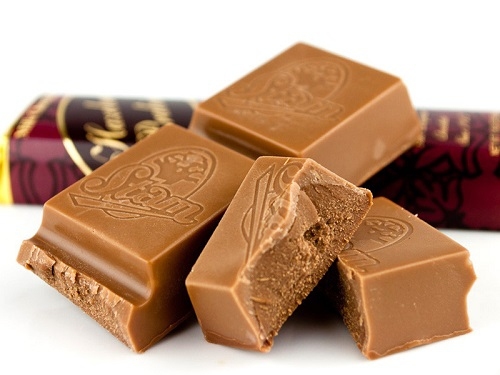 You may want to eat the milk chocolate for better results. Milk is a great jalapeno burn remedy. 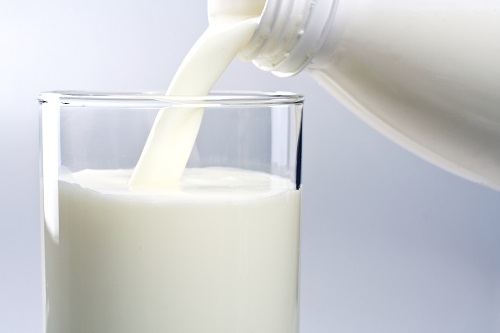 Milk contains a phosphoprotein that has the ability to remove the capsaicin from nerve receptors. You can drink milk when your mouth is burning and apply it directly to the skin when your fingers are hurting. For better relief, you may consider using cold milk or try cottage cheese, sour cream, cold plain yogurt or ice cream. The citric acid found in lemon can neutralize the alkaline effect of jalapeno. You can counteract a jalapeno burn by drinking lemon juice. 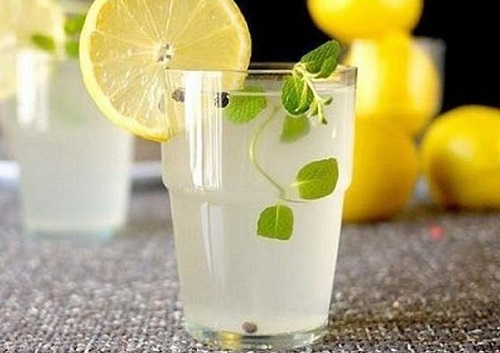 When the burn is on your skin, you can apply lemon directly to the burn for instant relief. Besides, you can also try orange juice, vinegar or anything tomato-based to treat a jalapeno burn. If your mouth is burning due to jalapenos, simply rinse with cold sugar solution. 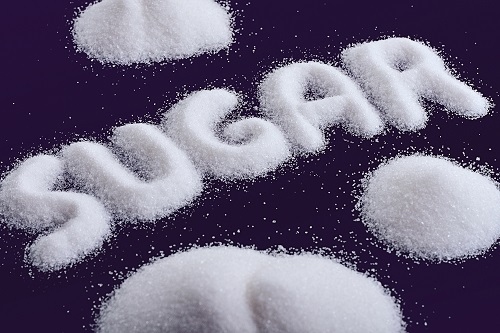 You need to mix a tablespoon of sugar in a cup of water and use this mixture to rinse your mouth. It works great, but you have to continue rinsing your mouth until the pain subsides. 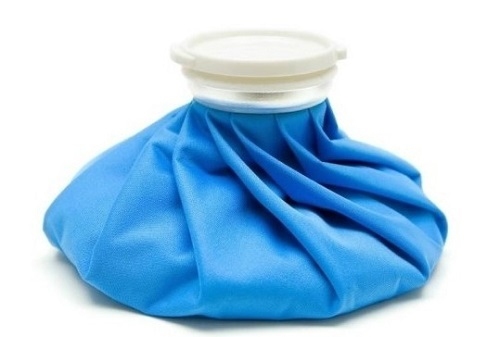 Applying cold compresses to the affected area may bring relief, which alleviates pain by numbing the area. In case your eyes are burning because you've rubbed the eyes after cutting jalapenos, you can simply flush the eye with cold water to get relief. 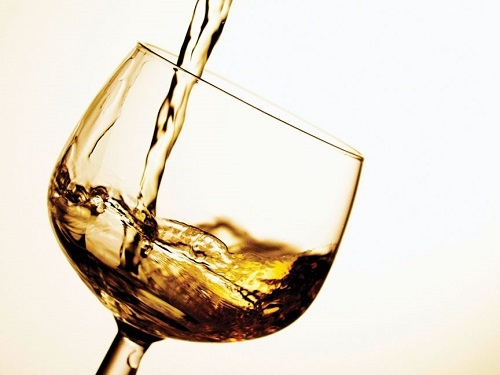 Since capsaicin is soluble in alcohol, you may find instant pain relief by drinking a beer or apply it to the burning area. It is worth mentioning that alcohol doesn't work as a neutralizer, so it may break capsaicin down and spread it around. It means alcohol is an effective jalapeno burn remedy but it may only bring quick, temporary relief. 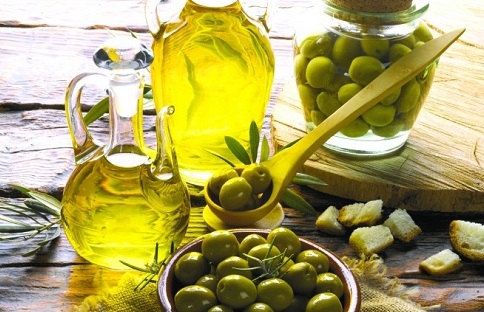 Olive oil can have a soothing effect when applied to the skin, so it can stop the burning sensation. 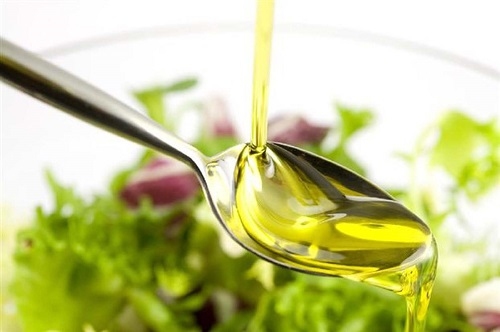 You can find immediate pain relief by applying olive oil on your hands. Be sure to leave the oil on for a couple of hours for good results. Capsaicin dissolves in vegetable oils, so you can swish some around whenever you feel your mouth or skin burning after tasting or touching jalapenos. You can use it when nothing else is available for it takes long to give relief. You can soothe the burn by eating foods like honey, cucumber, banana and salty water. Starchy foods help get rid of that burning sensation you feel after eating jalapenos. For this, you can eat a slice of bread or a potato. Whatever you pick, be sure to chew it well or it will not 'wash off' capsaicin. White toothpastes also prove effective in reducing the burning sensation. Be sure to remove jalapeno juice, or oil completely off your fingers or the residue may get in contact with your eyes or face. Drinking water may also spread the burning sensation to other unaffected areas, so know what to drink. You have to see your doctor or contact the Poison Control Center if the pain persists after several hours of trying home remedies or you see blisters on your skin.